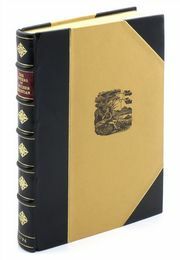 The early printed account of the mutiny and of the hardships of the open boat voyage taken from the original First Edition of 1790, and the Third Edition of 1792. 'Their provisions were likewise distributed in more scanty proportions, each man having only one twenty-fifth of a pound of bread, (weighed by a pistol-ball which the Captain had in his pocket, and shells made of cocoa-nuts)...' from page 41 of The Mutinous Seizure of the Bounty. 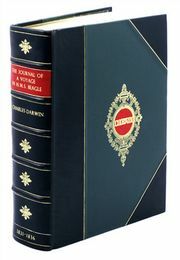 Both editions are extremely rare, so much so that our reproduction is taken from the only known copy of the First Edition, while the Third Edition is not listed amongst the holdings of the British Library. 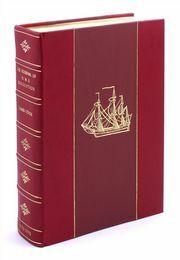 In a new Introduction which accompanies the facsimiles, Stephen Walters discusses the differences between the three editions and draws the reader's attention to an important feature in this book: the first recorded indication of Fletcher Christain's return to Tahiti following his ill-fated settlement at Tubuai.